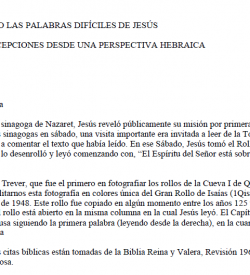 Robert Lindsey originally released this article as a pamphlet entitled The Gospels (Jerusalem: Dugith, 1972). 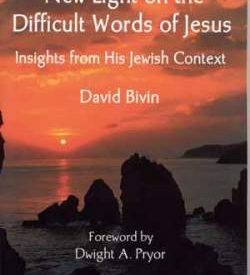 David N. Bivin and Joshua N. Tilton revised this out-of-print pamphlet for publication on JerusalemPerspective.com with permission from Robert L. Lindsey’s estate. 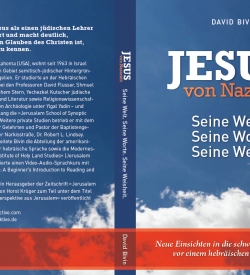 The most fascinating, thrilling and challenging story in the world is that of Jesus as it is recorded in the four canonical Gospels of the New Testament. Without the Gospels we would know precious little about the way Jesus lived and taught, for these remarkable books are the only extensive and reliable sources we have for the life of Jesus. It is true that we could get a dim outline of Jesus’ life from the letters of the Apostle Paul and fill out a bit more of Jesus’ teaching from the Epistle of James, but it remains clear that without the Gospels we would be hopelessly in the dark when trying to imagine the figure of this One who is the titular Lord of more than a billion people today. It is no wonder that the study of the Gospels has occupied the best minds of students and scholars, not to speak of the thoughts of vast millions of laypersons who simply read these books for inspiration and information. It is also no wonder that thousands of books have been written to explain the origins of the Gospels, their characteristics, their principal message, and their meaning for today. 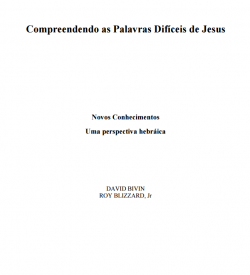 With so many persons engaged in trying to understand these books and their principal subject, Jesus of Nazareth, the average reader may be overwhelmed by the wide variety of opinion concerning the nature and interpretation of these important works. The significance of the Gospels and the variety of current opinion regarding them make it incumbent on both the ordinary reader and the dedicated scholar to acquire as much knowledge as possible if he or she wishes to form an accurate portrait of Jesus and, indeed, the very origins of the Christian movement.